Owning a classic car that you can daily drive isn’t that tough. 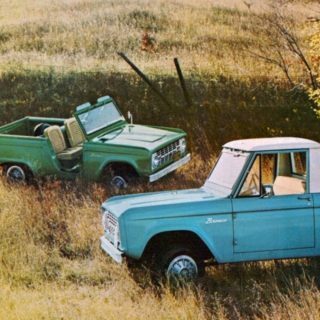 It’s more a question of willingness to sacrifice comfort, but reliable classics do exist. And, let’s get this out of the way, contrary to some popular opinion they’re typically not German. The responses we received and tabulated were anecdotal and personal. But for proof of the above statement, consider that everyone who works here at Petrolicious and has owned a German car has experienced reliability issues. They’re certainly fun and engaging to drive, but bulletproof? Hardly. But there are factors besides reliability to consider when choosing a daily, such as: how fun is it to drive? How much is it worth? Will I plunge into the depths of despair if someone breathes on it wrong? Most of the following are thus cheap and cheerful—they’re fun, but not too expensive with parts readily available. Without further delay, following are your top ten choices for best classic cars to drive every single day. #10 Mercedes-Benz W113–Despite being at the bottom of this list the Mercedes-Benz “Pagoda” is probably the most elegant and luxurious car on the list. Not only can you drive this car everyday and not really worry about where you park it, but you could just as easily pull up at the best, fanciest restaurant in town and instantly be recognized for your exquisite taste. Best of all, if taken care of, Pagodas will easily do 250,000 miles without an engine rebuild. 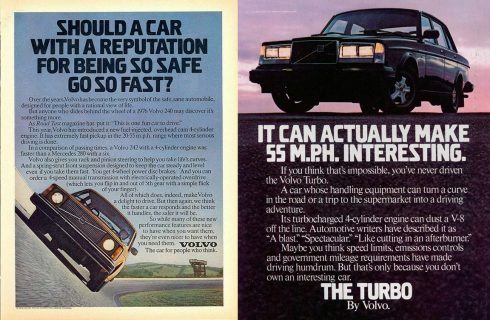 #9 Volvo 242–Some people view these Swedes as stodgy, but ask anyone from New England–or Northern Europe–and they’ll tell you that the 242 Coupe is stylish and reliable no matter the weather. These cars are built like very reliable tanks and with a couple of small tweaks they rapidly shed their suburban-housefrau image. 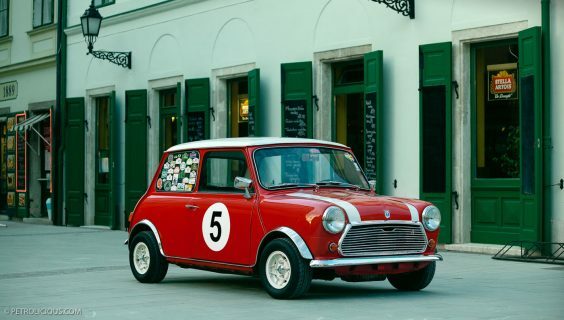 #8 BMC Mini–Do we need to explain why this car makes such a terrific daily driver? It’s a blast to drive, isn’t astronomically expensive, and everyone loves them. The Mini may not score as high as others in terms of reliability (they tend to “go British” once in a while, as Mr. Sumner Norman put it) but if you’re having a bad day and go drive one, you’ll end up with a smile on your face. What more could anyone ask for? 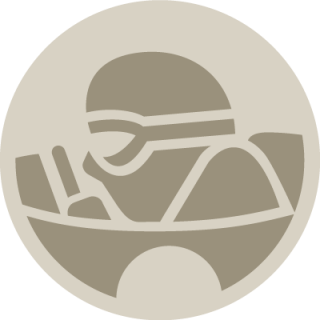 #7 VW Golf MkI (or II)–Using Auto Union’s expertise in front-wheel drive, water-cooled cars, VW built the Golf as a replacement for the Beetle (which wound up lasting another roughly thirty years). Similarly, the Golf soldiers on now in its seventh generation. 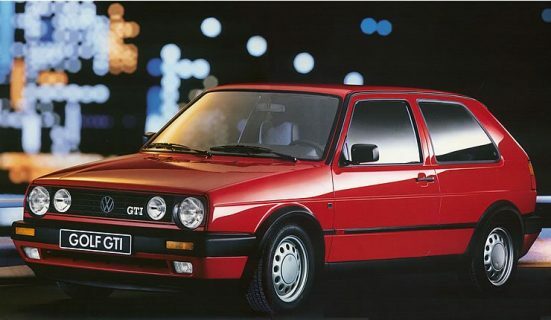 In many ways the Golf is similar to the Mini, they’re both design icons (the Golf designed by Mr. Giorgetto Giugiaro) and have a superb package due to a tight engine and transaxle allowing ample passenger room. Also like the Mini, early Golfs are a blast to drive, especially GTIs. #6 Toyota FJ60–The only off-roader on this list, the Toyota FJ60 is the optimal choice for a classic daily if you need all-weather and off-road capability. Not that its predecessor, the FJ40 Land Cruiser, is bad–quite the opposite it’s great! But the FJ60 is a bit more refined making it easier to live with on a daily basis. And the best part is that you don’t sacrifice the FJ40’s mountain goat-like capabilities. 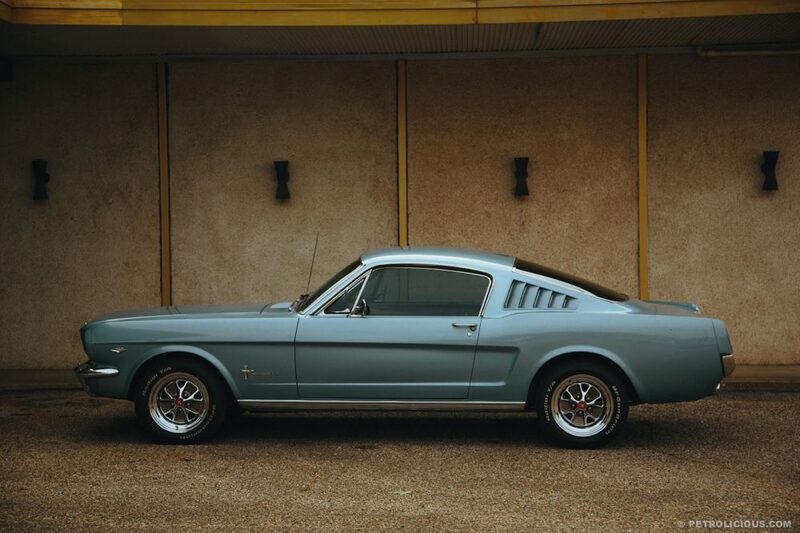 #5 Ford Mustang (1964½-1966)–The original pony car is our choice for a daily-drivable muscle car. 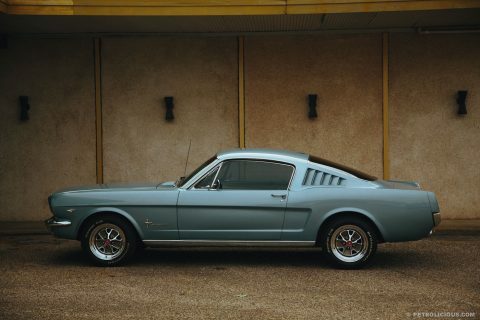 It’s true that the first two-and-a-half-years of the Mustang didn’t have much power when compared to some of the cars released only four years later, but it spawned the breed and more importantly, it’s smaller, lighter, and more maneuverable than nearly any of its competitors. And when it comes to style it’s not much of a contest. Best of all, since they built so many, parts and cars are readily available at reasonable prices. 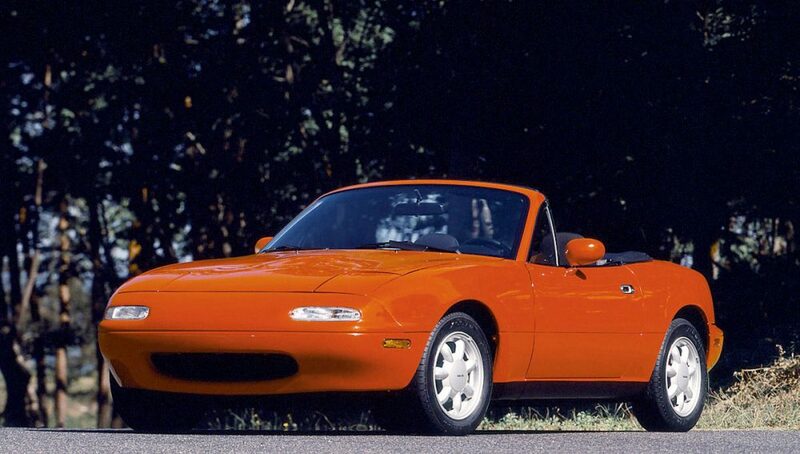 #4 Mazda Miata MX-5–Now twenty-five years old the Miata is the best-selling sports car of all time. It also helped raise the bar of quality by proving that a sports car could be fun, tossable, and engaging without being a temperamental nightmare. It’s cheap, fun, and goes when you ask. 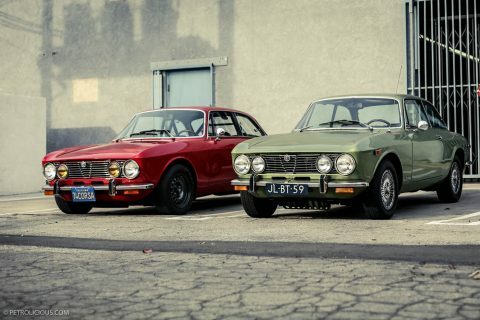 #3 Alfa Romeo 105/115 Series–Yes, yes, they look great. And no they don’t cost too much [yet]. 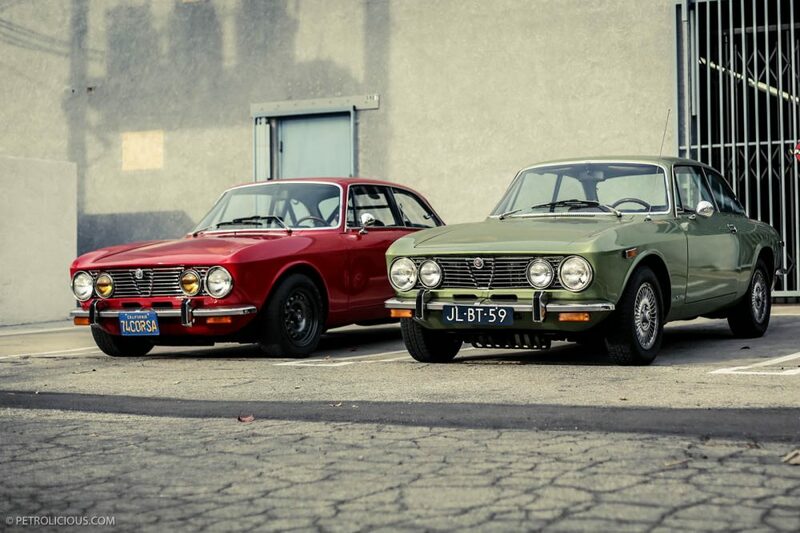 And yes, what we said about suspect German reliability holds equally true for Italian Alfas. But. The sound! 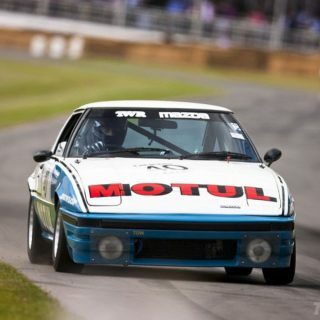 Being able to start one every morning, listen to it idle and warm up, then, once the oil is warm, revving it to redline before executing a quick shift or heel-toeing into a turn and hearing that four-cylinder sing is a fantasy most people don’t even know they have. Trust us, you want to hear these cars’ operas every day. 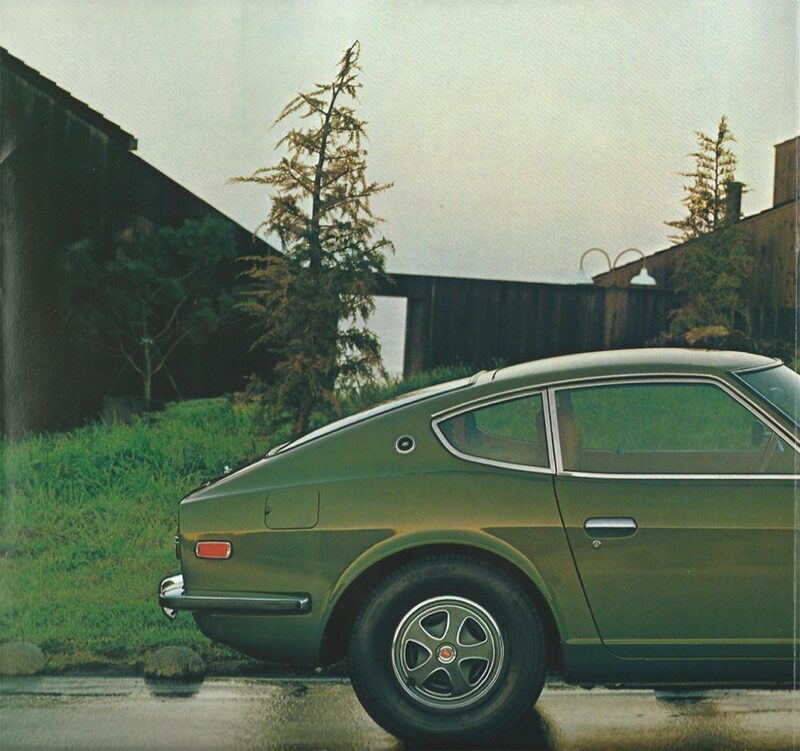 #2 Datsun 240Z–It sports a straight-six mounted up front that makes decent power, rear-wheel drive, great classic GT looks, and helped launch the affordable Japanese sports car genre. 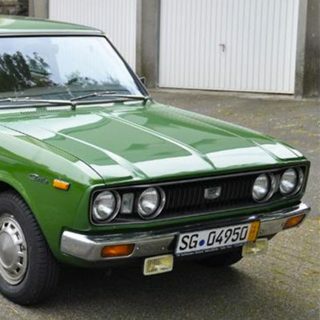 This is one of the most significant Japanese cars ever (at least to enthusiasts) and they can still be had relatively affordably. Of course, they’re reliable too and never disappoint in the twisties. Why don’t we all own one yet? 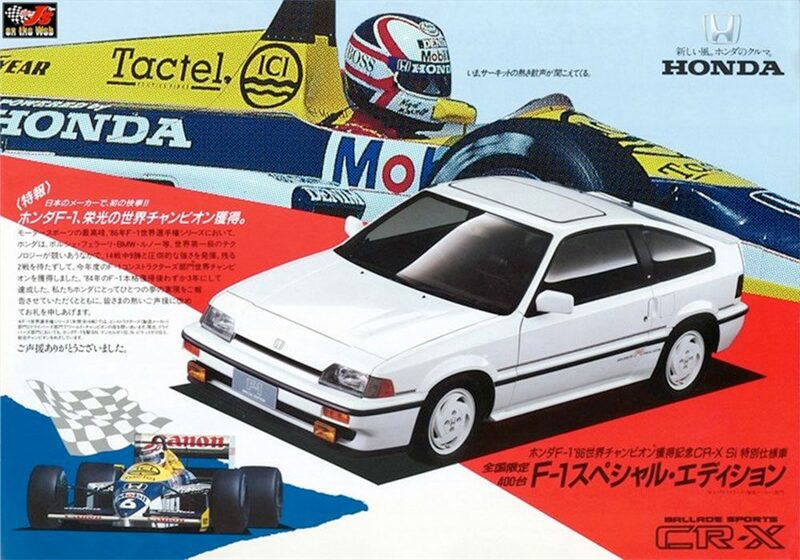 And finally, #1… Honda CRX–Some people still claim that Japanese cars have no soul. Which might be true if you equate soul with proper engineering and reliabilty (were I speaking to you in person I’d be making “air quotes” for the words soul, proper engineering, and reliability). Get in a CRX, wind it up, throw it into a corner and then tell me it has no soul. Not only is it fun to drive, the whole “slow-car-fast” calculus holding true, but it will never break. Ever. As long as you maintain a Honda, you can walk out to it every morning and it will always happily fire up, just ask the original fanboy. of those luckies who’s deesse has got an A/C, than your car is an ultimate. As a former Mini owner, I will say, using a classic Brit car to commute is a crap shoot. Every day it’s 50/50 whether you’ll actually make it to work, or, not. As a former mini owner I would agree. You need a motorcycle or public transport as backup. 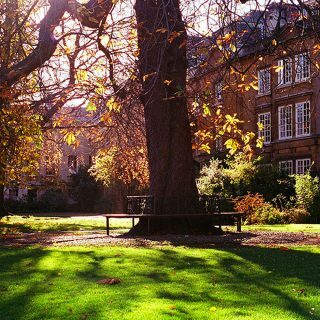 Despite the age of the article the list is so correct and true! 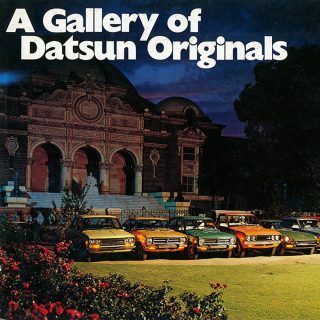 I drive my 66 mustang as much as I can in Melbourne Aust and do exactly what the article states – drive tastefully! The only reason I don’t daily my MX5 is because I don’t need a car every day, I can do the commuting by bicycle or by foot. Also, there are many more cars that could have been added to this list. 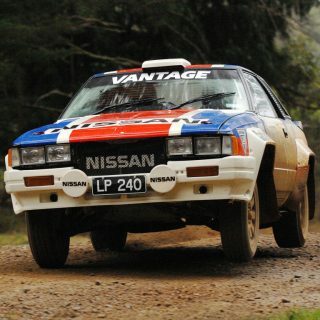 The Peugeot 205 deserves a place in this list I think. 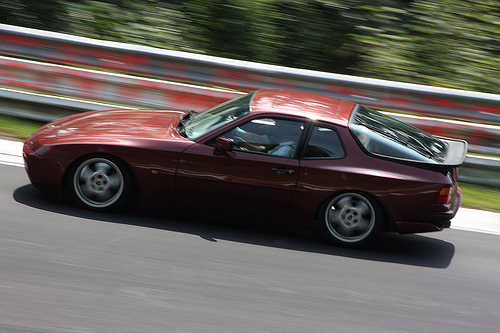 Porsche 944 series makes more sense as a DD than some of those listed. Hatchback holds a lot, good gas mileage, power, A/C, etc. Agreed, I happen to daily drive a 944 🙂 No issues at all. I have a 78 R107 I daily, 80 miles a day for the last 5 years. Crappy gas mileage is outweighed by my smiles. Reliable to a T. Great mention, harrdware! Agree. W113 are just too expensive (and old) to put ks on every day, but there are plenty of Mercs from the 70s and 80s that make good dailies. I should add I own a W108 and whilst it makes a good occasional drive I’m not sure I’d want to drive it in traffic every day. I agree had an evo1 and it was a great daily. Thirsty due to my club foot. Karmann ghia or VW Beetle too. I was fortunate enough to have had a BMW M635CSI as a daily driver. The only thing I had to change to make it “The Ultimate Driving Machine”, was a short-shift kit. No reliability issues whatsoever (and this was a poorly maintained Motorsports car). Sad to have had to let it go. If you’re going for one, check if you can live with the TRX tyre issue. Also, if going with early models (pre 86), I suggest considering an upgrade from a single row timing chain to double row (be warned, it’s an expensive upgrade). Another vote for the BMW E30 from me, after living with it for over a year. It’s very comfortable, the cabin is spacious, the trunk is huge, and mine being a 4-door makes it especially practical for everyday life. Definitely one of the best classic cars to drive daily. Tough to pick just 10! But i would’ve put the AE86 on this list as well. Lightweight, rear wheel drive, decent power, awesome twin cam sound and at the end of the day, it’s just a Corolla so it’ll go on forever! And if it goes wrong you can maintain it for peanuts! Any of those look amazing for a road trip but i still think Citroen ax gti should be on that list too. Any person who as driven one knows what I’m talking about. 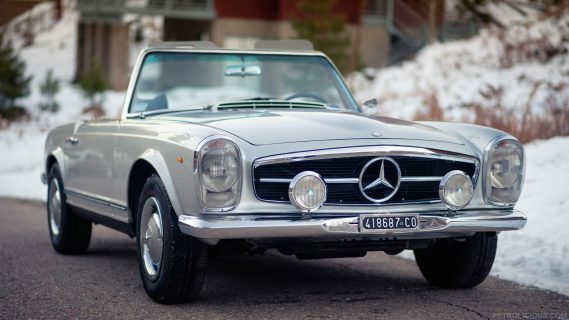 Glad to see the W113 featuring on the list. I bought a 1966 230 SL in 2004 when I turned 30 – it was my daily driver for 4 years! Rain, hail or shine I drove it everday to work and back and everywhere else I could! Never left me stranded and the pleasure I got from driving it cannot be described! The BMW E30 and Porsche 944 tick all the right boxes – and are more reliable than most of your list. Or are they just too common? The CRX is an interesting choice over the first generation MR2. Choosing just 10 is hard! And despite how much I desperately love the 105/115 Alfas, you really are stretching all reasonable definitions of reliable daily driver (and my year round daily driver is a 1987 classic). After owning a 2006 330i for a few years and major components wearing out at 50 and 60k miles, I will never own a BMW again. My final straw was at 61k miles the steering wheel squeaking every time it was turned. Had to be taken off, new ball bearings put in and $500 to fix it. Once again at 61k miles! BMW = Broke My Wallet! 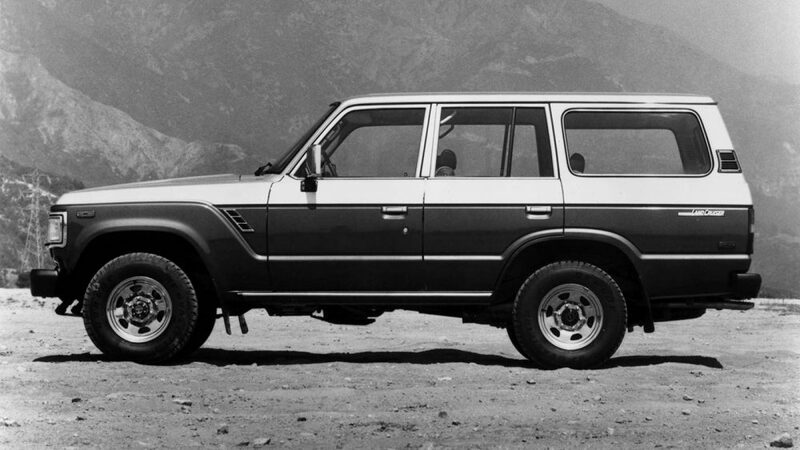 Hate to be ‘that guy’ but the car you have pictured as an FJ60 is actually an FJ62. They actually vary pretty significantly as far as daily driving goes. I’d say the 62 is probably the better bet for daily duty since it has fuel injection and an automatic transmission that will let you go over 55 MPH (after a while) compared to the 4spd manual that came on the 60’s. E30 should be on the list as well. I beg to differ about German cars having reliability issues. I own five BMWs, an E34, E38, E39, E60 and and E92, so I can speak authoritatively that as long as you properly maintain them according to their prescribed maintenance schedule and do not deviate from it, they will go where you want them to when you want them to. Like any good fraulein, you have to pay attention to them for they do not suffer negligence or neglect well. I would say they are glitchy rather than unreliable. If you can live with that, then they are fine dailies. Mazda Miata and Honda but no 2002’s?? Are those two even consider classics yet? I have yet to see them at cars and coffee meets actually getting attention. I honestly feel they didn’t mention the 2002 purely because they’ve featured 2002s in the past and it’s come up in quite a number of ‘top 10’ lists. 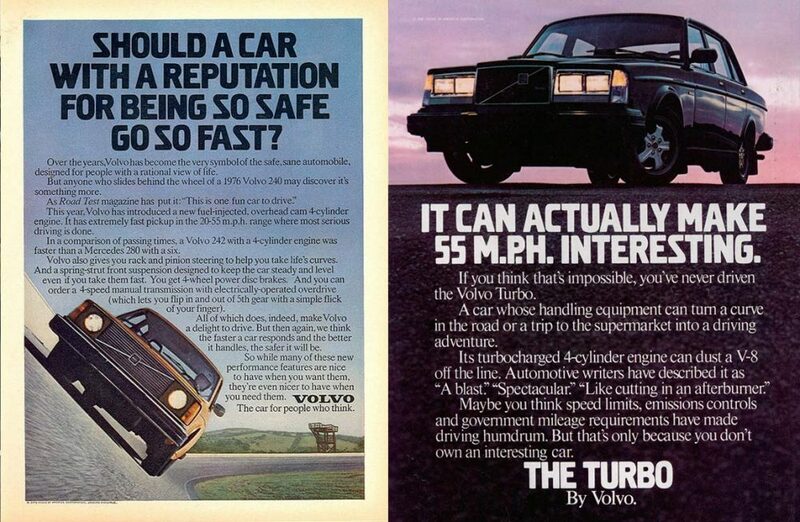 The Volvo should be a B18 122 or 121. Cheap, good looking and fun to drive, how much more practical do you want? Plus a number of readers seem to be running them. 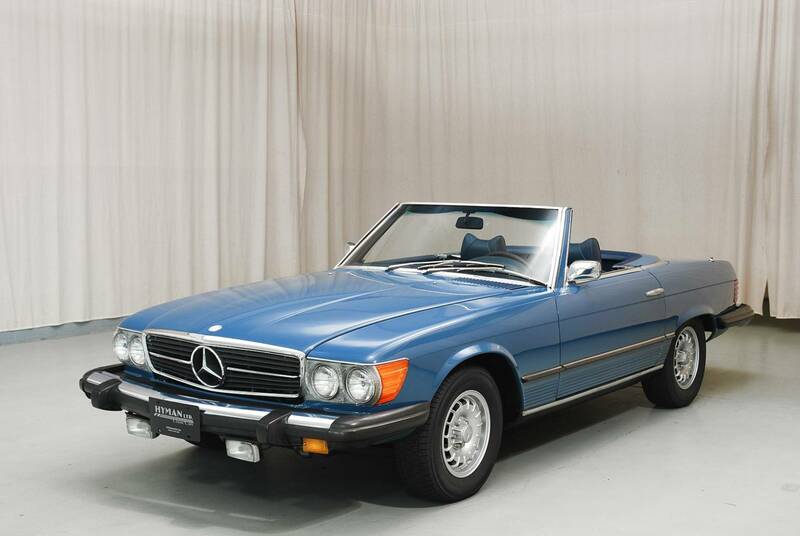 A 250,000 mile W113 will have quite a large cloud of black smoke following along behind it! I think you would worry everywhere you parked it as well, do you know how much those bits of chrome are? I’ve been there… For an everyday car go for a W111 Saloon with a bit of patina. A Mk2 Golf GTI? Sure it is one of the best GTI’s ever but is it a classic? Where is the Citroen DS, the BMW 2002, Mk1 BMW M3, the 911, the W112 300se and W116 Merc S-class and the W123 Touring, The Mk1 Range Rover and a 110 Land Rover, I have to protest!!! No 911? This is an outrage! what is that dutch license plate doing on a californian GTV? And do you really use it daily indeed? I have a 07 Civic Si and a 78 Puma GTS. 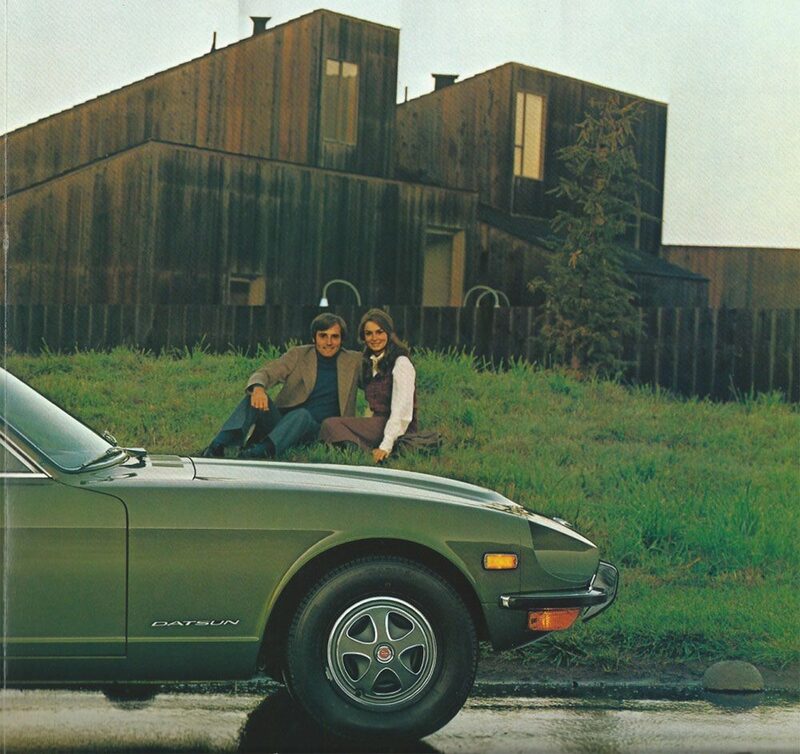 No way I’d use my 78′ daily through jams without insurance for classics and risking it all the time. My daily driver duties are split between an 87 Buick Grand National and a 1970 Mustang. The mustang is rock solid mechanically but I’ve yet to see one for a reasonable price that doesn’t need a cowl replacement and floors re-done. These things weren’t meant to last more then a few years and they have the rust to prove it. I’ll stick with my BMW 2002, I can’t believe it didn’t make the list!